Dr Rahman was previously associated with NationWide Primary Healthcare Services Pvt. Ltd. as Co-Founder and served as a Board Member, Chief Medical Officer & Head of Operations for several years. He led the Medical and Operations Division of the whole organization, including conceptualizing a complete Medical Assessment Center and strategically building the Medical Education & Training Division. A seasoned physician, his career spans over two decades of clinical experience in diverse trans-cultural settings in India and the UK. He completed General Practitioner (GP) training in various branches of hospital medicine and general practice in the UK. Subsequently, he practiced in the National Health Service, UK as a GP Principal and Managing Partner of an NHS GP Partnership and gained wide therapeutic area experience. Due to his excellent administrative and managerial skills as a GP Principal, he was elected as a Board Member of the Professional Executive Committee (PEC) of Bracknell Forest Primary Care NHS Trust in the UK, where he initiated, implemented and coordinated the execution of various policies of a district covering a population of around 112,000. 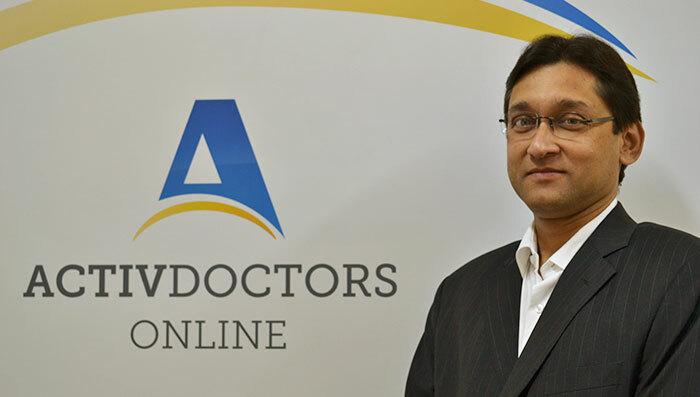 Along with his vast experience, Dr Rahman brings his passion to the Activ Doctors Online team for enhancement of structured primary care in India and we could could not be more excited to welcome him aboard! Wish you all the best in new role. How to contact you now?